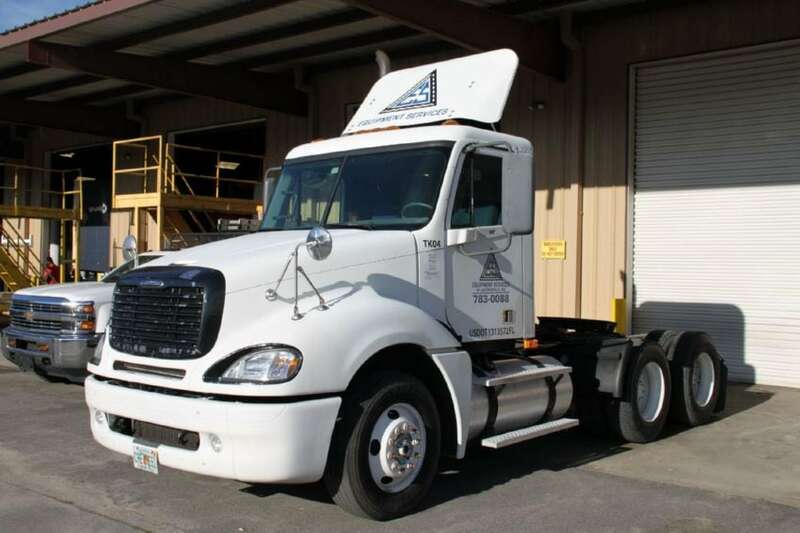 IF YOU NEED DRAYAGE SERVICES IN JACKSONVILLE FL, EQUIPMENT SERVICES HAS YOU COVERED. Your import and export freight is just a costly asset until it’s on retails shelves ready for sale. 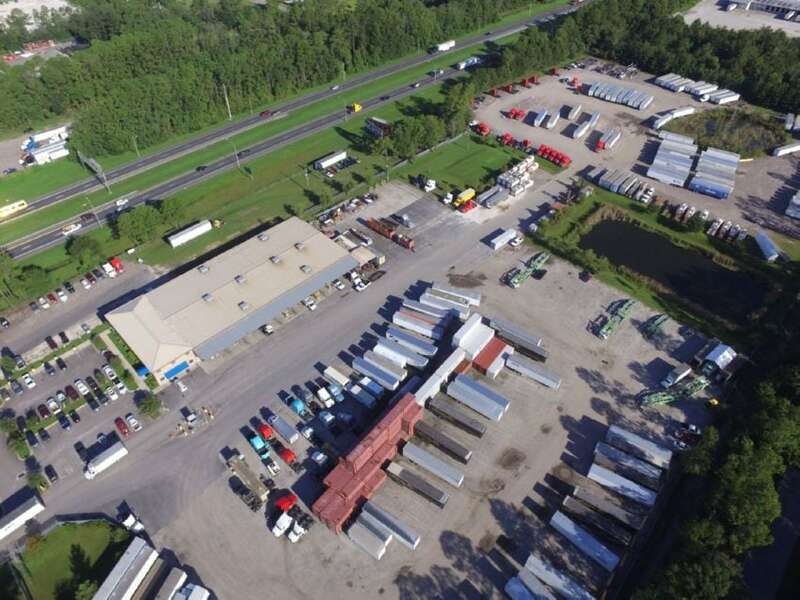 That’s why importers, exporters and freight forwarders in North-East Florida rely on Equipment Services for fast, reliable drayage company services. 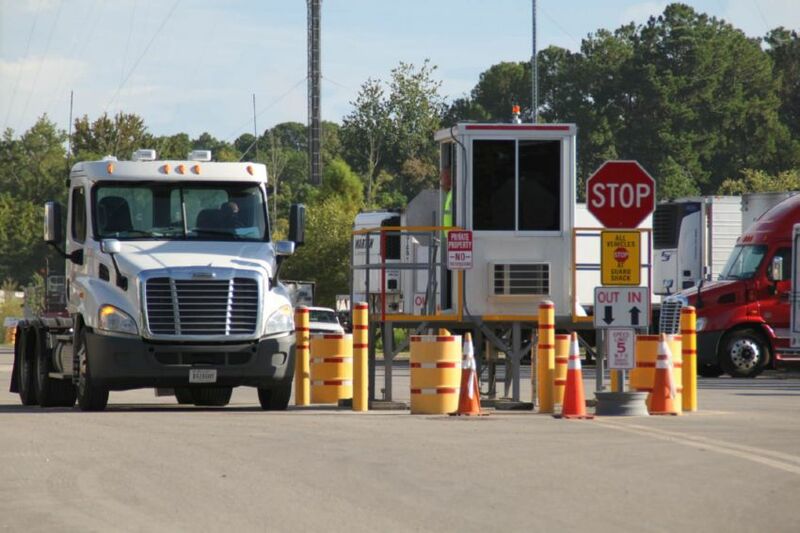 At Equipment Services, we don’t let disruptions get in your way. 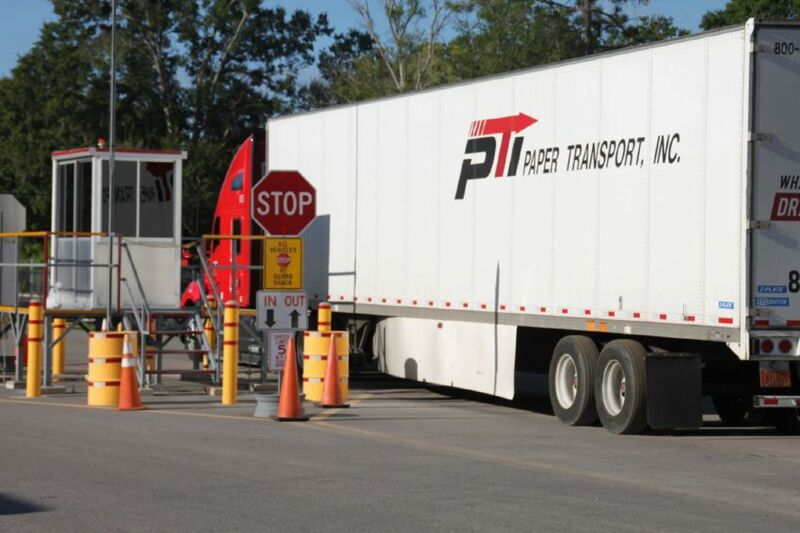 Partnering with a flexible drayage company in Jacksonville that can keep your supply chain moving is a critical to operating in today’s port environments. 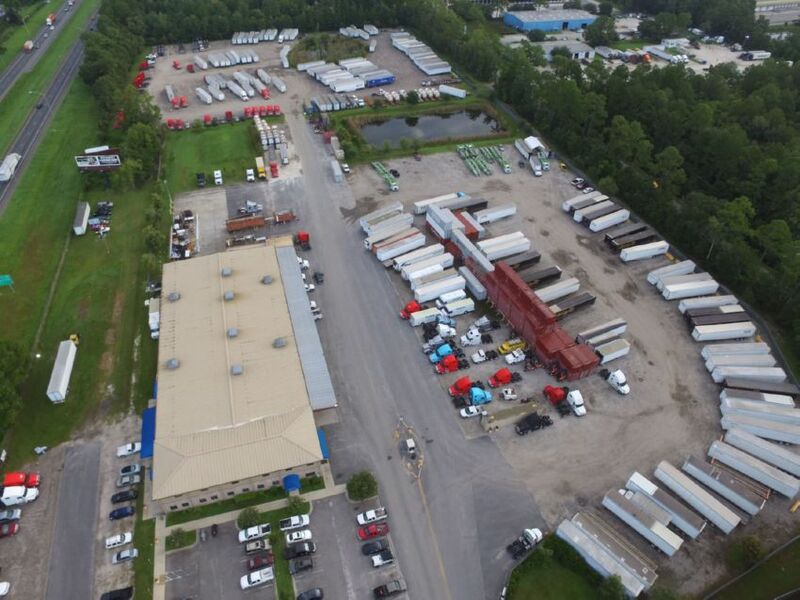 We operate assets across the major supply chain ports in North-East Florida. 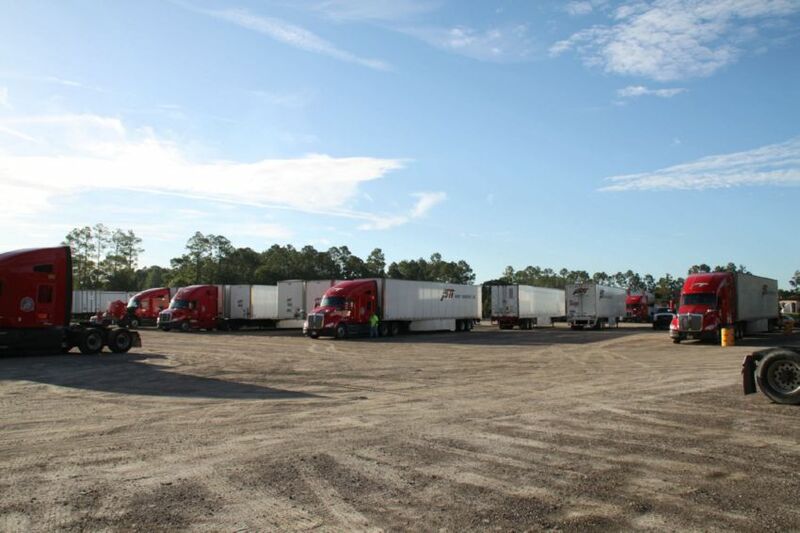 The proximity to the major Jacksonville hubs and integration across our supply chain solutions allow flexibility, service, and capacity that are unique to us. When ports experience surges or delays and you need to divert your shipments, the flexibility of our services enables us to accommodate these changes and keep getting your products to your customers. Minimize Demurrage and Detention Charges. 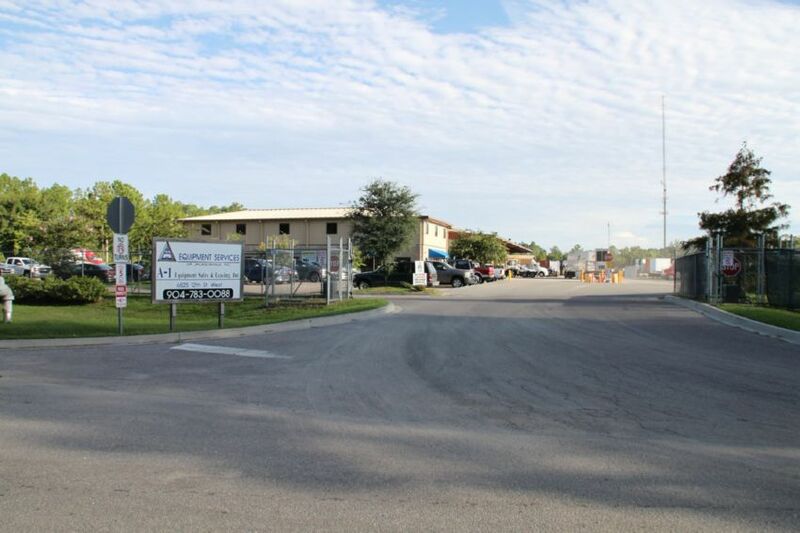 Equipment Services of Jacksonville Inc. proactively manages on-dock and off-dock time limits. Off-peak Service Reduces Port Costs. We work around the clock, including night pulls and returns, enabling you to avoid upcharges for peak hour moves. Slip seat operations keep vehicles on the road while addressing drivers’ hours of service limits. Quickly Move Containers to Off-Terminal Locations. We can pre-pull full loads to nearby container yards for delivery to your customer’s facility. A More Simplified Supply Chain. We combine services to create one supply chain solution. 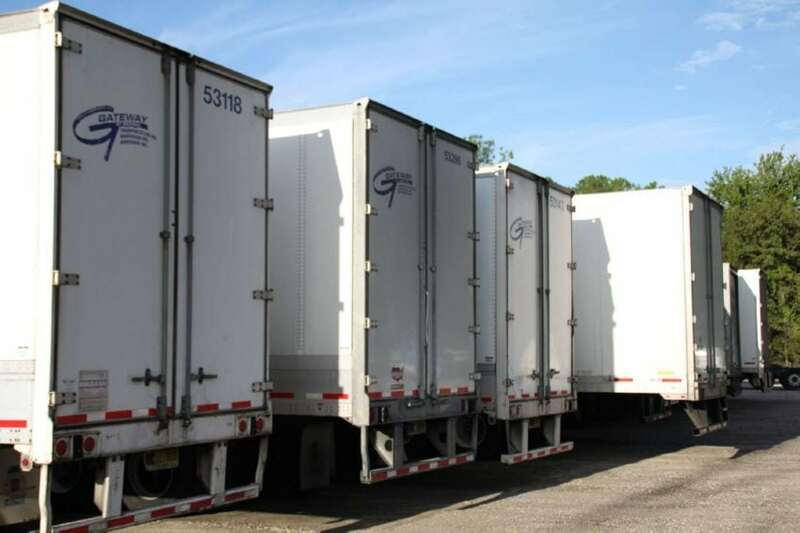 We can provide drayage, transloading, warehousing and transportation.